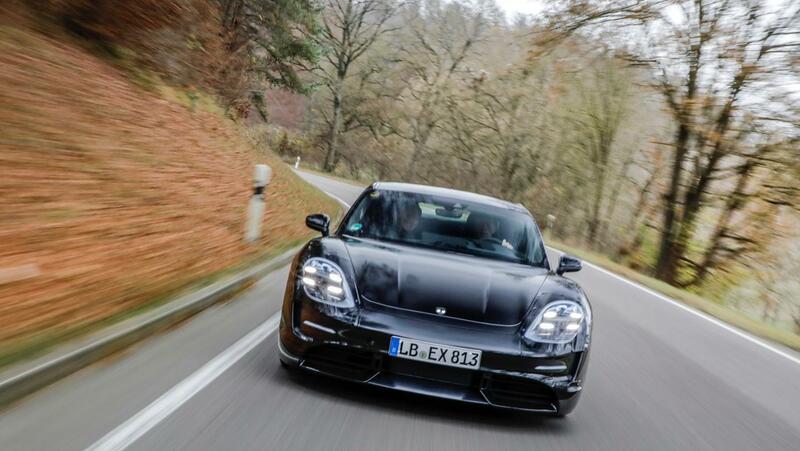 The Porsche Taycan has rather quietly, become on of the most anticipated cars to come out of Stuttgart in a long time. 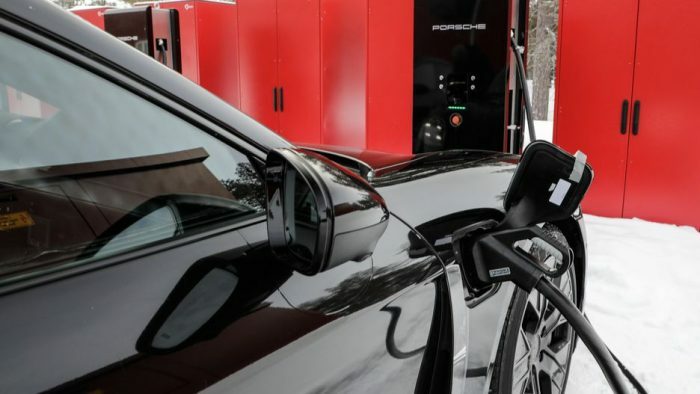 The fully-electric car has the potential to be precedence-setting, both within the company itself as well as the broader automotive spectrum. When it was first unveiled as the Porsche Mission E back in 2015, little details were given, and its silhouette has evolved drastically since officially becoming known as the Taycan in 2018. 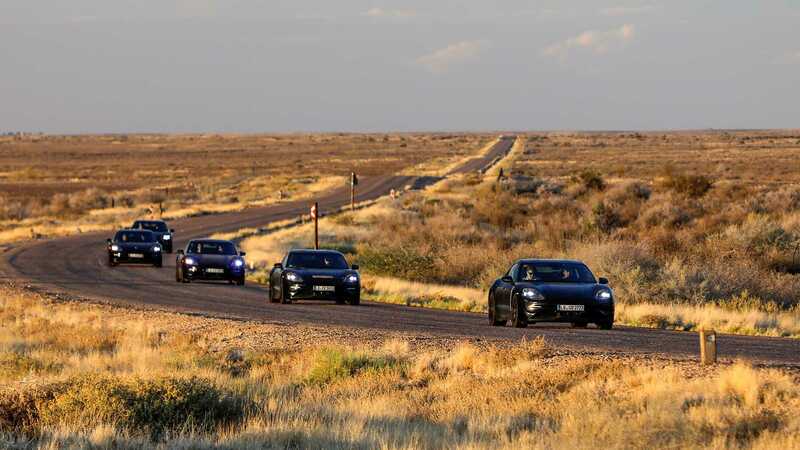 Taking place over multiple countries and continents, the Taycan’s world tour has hardly been a vacation for the car or Porsche engineers. 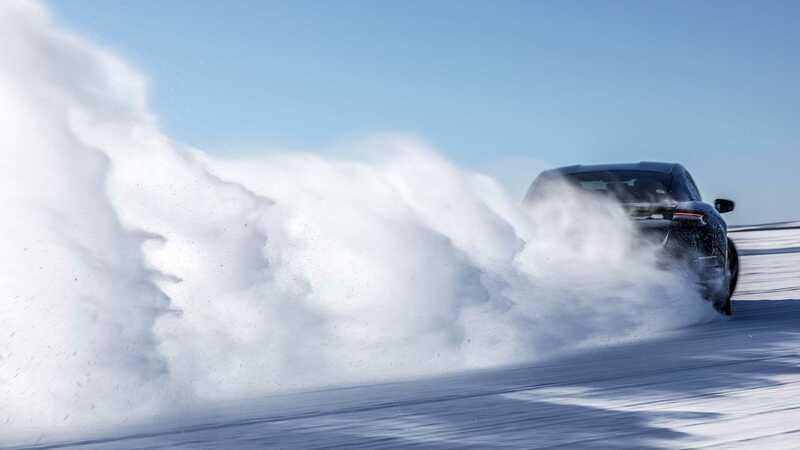 The Taycan has undergone rigorous testing in the highest extremes of our planet’s environment, being put through a gauntlet of trials in temperatures ranging from -35 to +50 degrees Celsius. Thorough considerations are being given to all of the Taycan’s metrics, from its driving dynamics to the performance of its batteries. Once the final testing phase is completed, Porsche states that the Taycan will have gone through well over 100,000 charging cycles using the full range of compatible charging options. 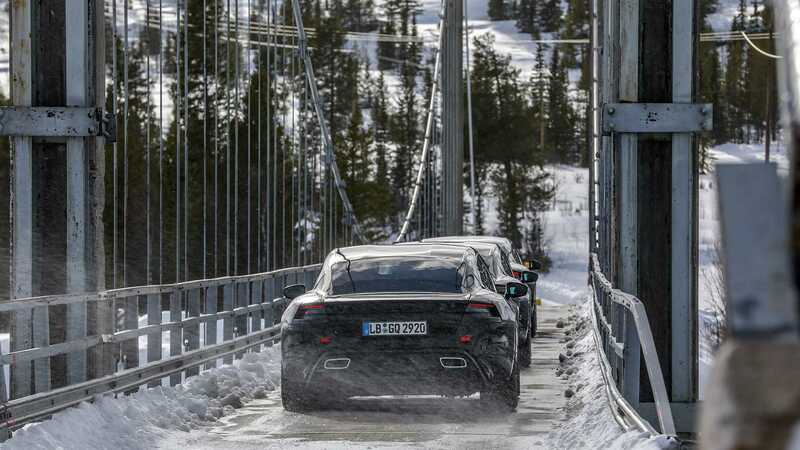 In spite of such grueling conditions, Porsche is buoyed by its findings. 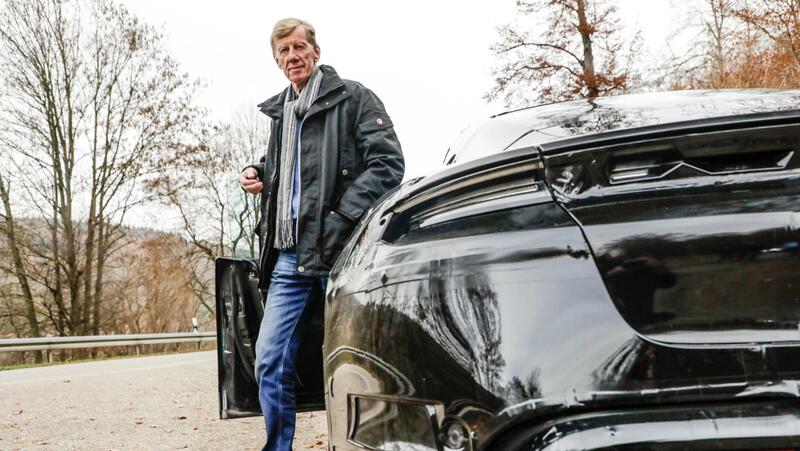 In an official press release, Stefan Weckbach (Head of BEV at Porsche) noted that several millions of real-world miles have been recorded as part of these tests. “After carrying out computer simulations and comprehensive bench tests early on, we have now reached the final phase of this demanding testing programme. 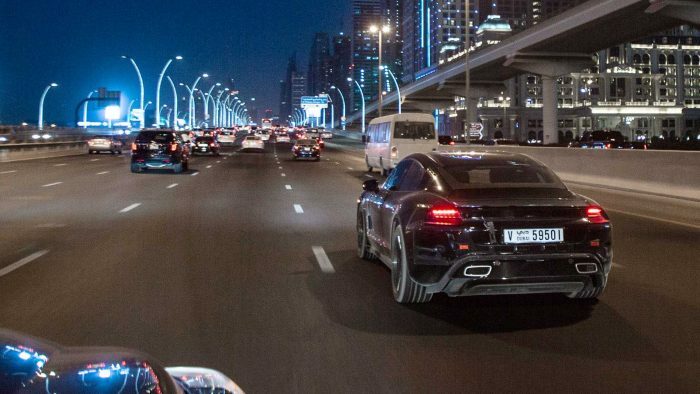 Before the Taycan is launched on the market at the end of the year, we will have covered approximately six million kilometers across the globe. We are already very happy with the current status of the vehicles. 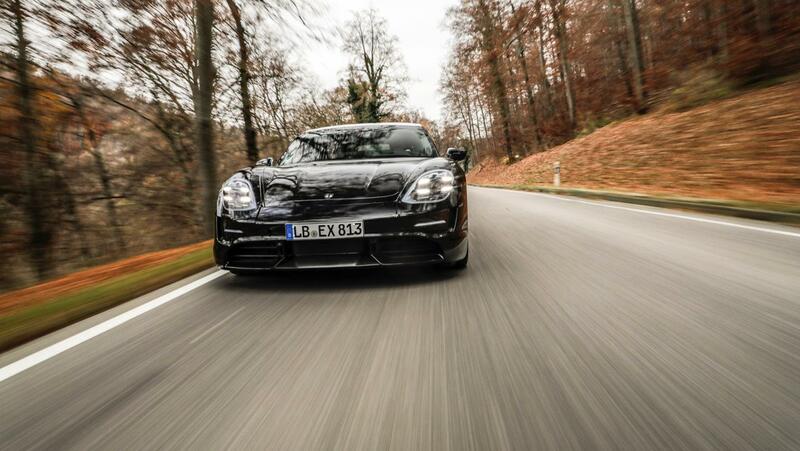 The Taycan is going to be a true Porsche.” he elaborated. Motorsports and sports car enthusiast located in Canada. 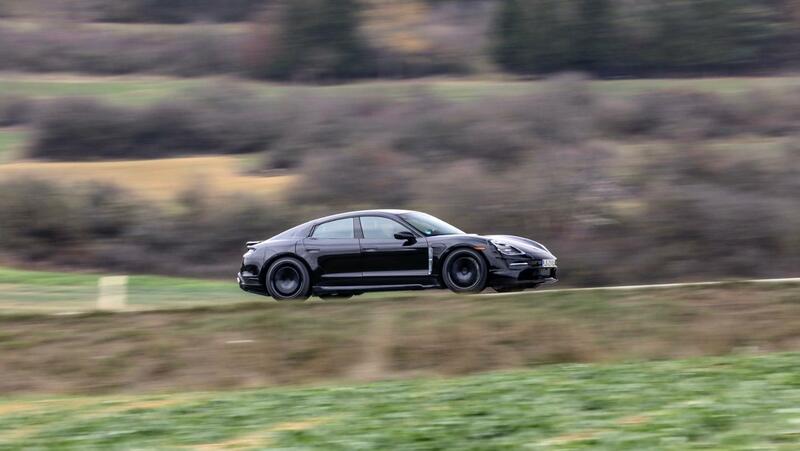 Partial to Porsche 911s, but has a fondness for all cars with racing pedigree. 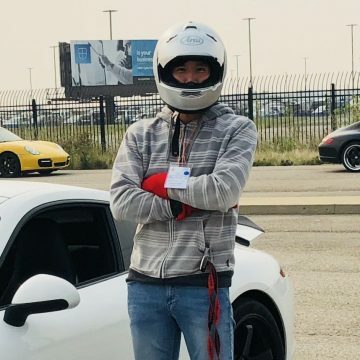 Enjoys driving his Porsche 911 C2S around town, Nissan GT-R at the racetrack and being a race driver coach on the side.